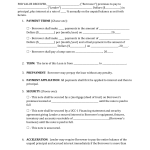 Download this Washington Advance Directive form, also known as a health care directive. 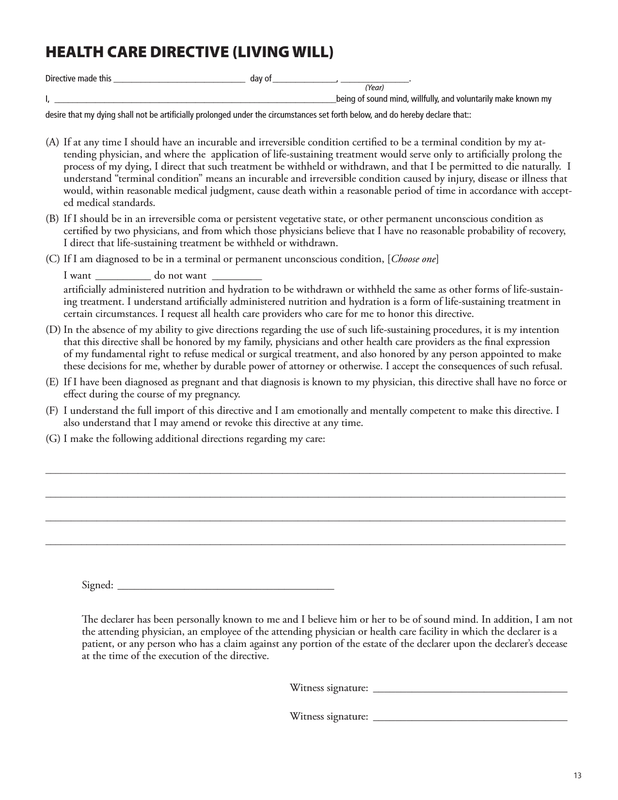 Use this form to convey your wishes to your family and health care professionals regarding life sustaining treatment you may or may not want to receive in the event of your incapacity. 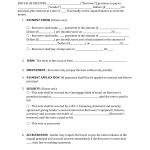 In addition, there is a durable power of attorney for health care which allows you to designate a trusted friend or relative to make decsions regarding health care on your behalf.